This post contains mild spoilers for Radio Silence by Alice Oseman. Sometimes books change your life. Sometimes authors reach into your chest and pull out your heart and put it onto the page. There have been a select few books like that in my life. Fangirl by Rainbow Rowell is one of them. Radio Silence by Alice Oseman is another. I wasn't expecting this book to wrap itself around my heart the way it did. To reach into me and hold on to parts of me I didn't know existed. To illuminate the dark parts. To make me laugh. To make me cry. I wasn't expecting to fall in love with this book. But that's the way it happens, isn't it? I first heard about this book through my friend Cait, who is from Australia. I was deeply upset because this book wasn't released in the U.S. yet. Then my library didn't have it. On a whim, I "recommended it" on the eBook section of my library, and within days, they bought it for me (which made me feel special, of course). I was extremely excited to start reading. At first I was confused, but within a few pages, I was hooked, and I devoured this book. And I fell in love with it. Just like Frances Janvier fell in love with Universe City. And she fell in platonic love with her best friend, Aled Last. Here's what the book is actually about. Frances is our point-of-view character, and she's a gem. At first I wasn't sure if I could connect with her because I thought she was too much of a straight-laced study machine, but it's quickly revealed that Frances has quite a dorky side. Quite a... nerdy side. In fact, she's obsessed with this little podcast called Universe City. Its protagonist is a gender-ambiguous character named Radio, and its creator is completely anonymous. Frances's journey really begins when she gets a message from the Creator asking her to create fan art for the show. After some convincing, she says yes. And then she meets Aled Last. These two things neatly coincide because, of course, Aled is the Creator. And even though things are awkward at first, these two connect on their love for weird clothing, hilarious jokes, and their mutual, intense love for Radio and Universe City. Soon, they're collaborating on the podcast together, and Frances gets to live her fangirl dream. But secrets, problems, and drama all bubble to the surface, and things don't go as planned. Things fall apart. Things do also come together. Things happen. It's all very dramatic. There was lots of crying, mostly by me. Basically, this book will rip your heart to shreds. Then it will put you back together again. It made me better. It made me whole. I wonder sometimes whether you've exploded already, like a star, and what I'm seeing is you three million years into the past, and you're not here anymore. How can we be together here, now, when you are so far away. When you are so far ago? I'm shouting so loudly, but you never turn around to see me. Perhaps it is I who have already exploded. Either way, we are going to bring beautiful things into the universe. Beyond the characters, one of my other favorite aspects of this book was that it was relatable to the teenage experience, probably because its author actually is a teenager. I couldn't believe how many times I read this book and thought, "Me too." Beyond that, it's relatable to the human experience. The characters, like all of us, were extremely real and allowed to make mistakes. They were flawed. They were real. They were human. 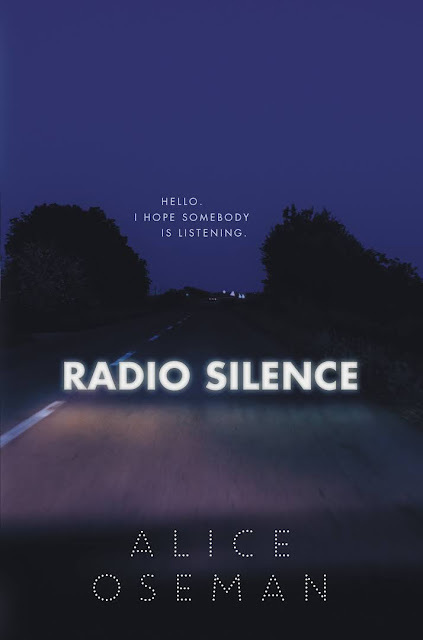 Radio Silence is an incredibly written book. The plot is well-done with enough twists to surprise you. And my favorite part--the prose, which was beautiful. I found myself utilizing the quote feature on my Kindle way more often than I usually do. People move on quicker than I can comprehend. People forget you within days, they take new pictures to put on Facebook and they don't read your messages. They keep on moving forward and shove you to the side because you make more mistakes than you should. Another one of my favorite aspects was the the diversity and intersectionality. People of color play a huge role in this novel, and so do LGBTQ+ people. 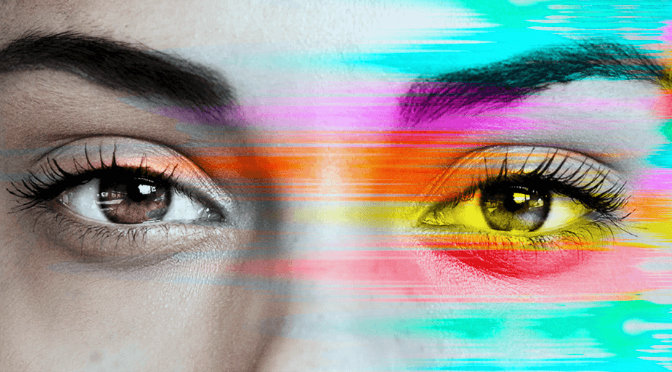 This shines a spotlight on minorities that desperately need representation, especially in young adult fiction. This was thrilling to see. When I finished this book, I cried. I barely managed to hold back a deluge of tears. I knew in my heart this was a book I needed to own. I bought it immediately, which says a lot. This book touched me in ways I didn't know were possible. It reminded me I wasn't alone. It reminded me that life is impossibly hard but impossibly beautiful, too. The beauty of friendship and making art--and the moments where those two things intersect--were perfectly encapsulated in this novel and made me excited to keep living. I don't really know how to put it into words, but let's just say I think this book must be one of my Horcruxes--it contains a piece of my soul. (If you ever need to revive me, you know where to look.) It's a soul book. It's going to be written on my heart for a long time to come. Art reflects life," said Carys. "Or... maybe it's the other way round. Radio Silence has it all: heart, humor, and happiness. If you're looking for something with a quirky, fangirl protagonist, relatable teenaged characters who might just see life the way you do, a plot that's extremely relevant to the experience of growing up, and a book that just may change your life, take a trip to Universe City and pick up Radio Silence. The human existence is hard, but we hear your distress call. You're not alone. Have you read the Radio Silence? Do you have any other similar book recommendations?